Watch out Erika Jayne, Kim Zolciak, Luann de Lesseps (the list goes on and on), because there is a new music star out of the Real Housewives franchise, and her name is Milania Giudice. 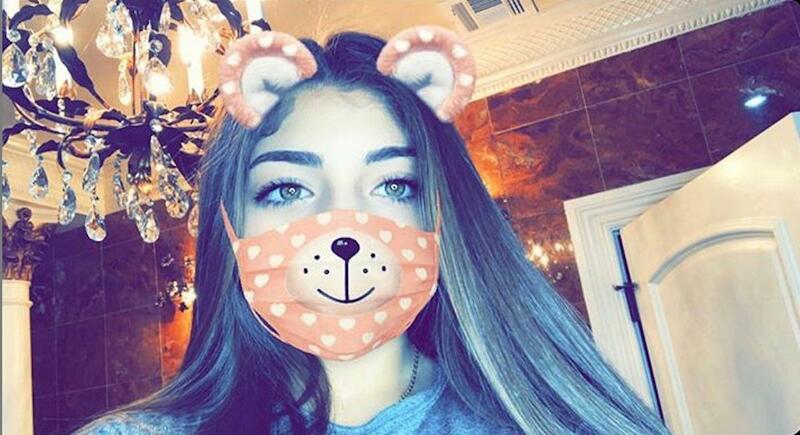 The 12-year-old daughter of Teresa Giudice, who routinely steals the spotlight on The Real Housewives of New Jersey, just released a new song titled, "I Can’t Wait To Grow Up." 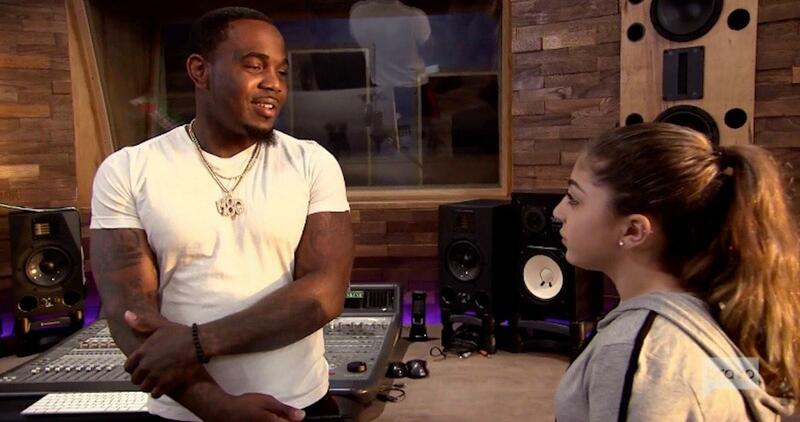 Fans of RHONJ have been watching Milania hone her rapping skills with Fetty Wap's producer Nitt the Gritt on the Bravo series. Teresa says music has been an outlet for Milania, who is still struggling with her dad, Joe Giudice, being behind bars. 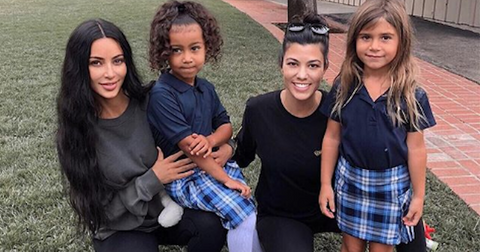 "Even though my daughters will see him and text with him all the time, Milania lashes out," Teresa explained on the show, "and it affects her at school. She gets frustrated easily. I want her to express herself and Nitt suggested singing and rapping could help her get through this hard time." In the catchy song, Milania starts by introducing herself: "Hey, it’s me, Milania. I’m sure you’ve seen me around. 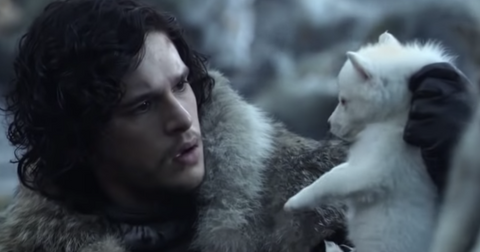 You’ve probably seen me on TV." She then raps about her goals and dreams, singing, "We ain’t chasing boys / We chasing checks / We chasing dreams / We chasing goals / Big things popping, little things stopping." In the chorus, Milania opens up even more, adding, "I can’t wait to grow up / I got plans to blow up / Mama said it ain’t easy but I don’t care, so what? And our parents told us / don’t be too quick to grow up / Dad said it ain’t easy but I don’t care, so what?" Already, Milania has some die-hard fans who are supporting her musical career — and requesting a collaboration with her aunt Melissa Gorga. "Nicolette from Williamstown, NJ wants to know if Milania and Melissa will duet together on a song? Will Milania make a rap verse for Melissa’s 'On Display?'" one fan tweeted before another added, "Milania rapping! She’s growing up so fast. Someone find the clip of Gia’s birthday song to her." A third chimed in, "Milania's lil song is really cute and catchy!" However, her mom Teresa will always be her No. 1 fan. "This is a sneak peak to Milania's Music Video. I'm so proud of my daughter," she wrote alongside the clip on Instagram. "So many people to thank but a special thank you to @destinyusa you where an amazing part of this video." Of course, Teresa makes an appearance in the music video, along with Milani's BFFs. 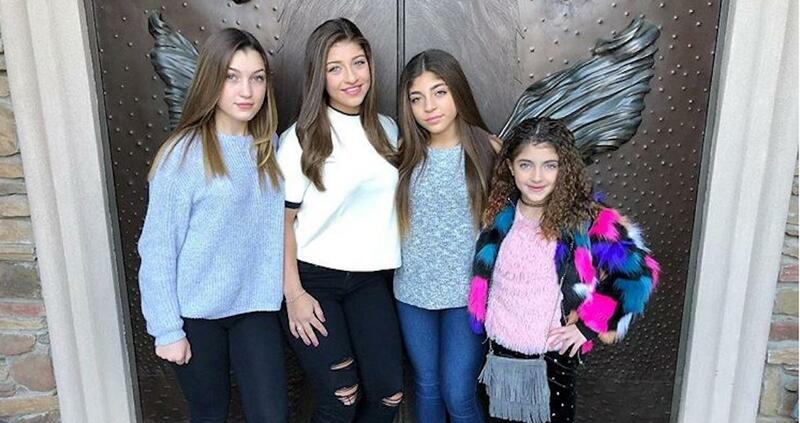 Back in 2014, Milania's older sister Gia Giudice experimented with music, and was one-third of the girl group 3KT — you can rewatch her iconic song for Milania's fifth birthday here — and who could forget about RHONJ co-star Danielle Staub's bop, "Close to You?" TBH, Milani just might be our new favorite. Listen to "I Can’t Wait To Grow Up" below and watch Milania's musical debut on The Real Housewives of New Jersey Wednesdays at 9 p.m. on Bravo.